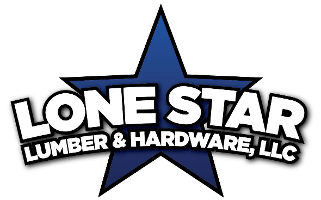 Receive the top service for each of your needs at Lone Star Lumber. 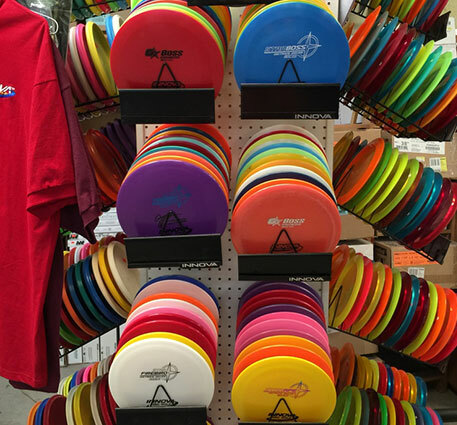 At our store, we offer a variety of different job options for our customers. Whether you need us to cut and measure your tubing or would like to request a key copy service in Ingleside, TX, turn to us for assistance. Our team is here to make your job as easy as possible. Speak with us for more on our window screen repair services and other projects today.